A 160 pages strong premium handbook to monitor and document one’s progress with the Master Key System course. 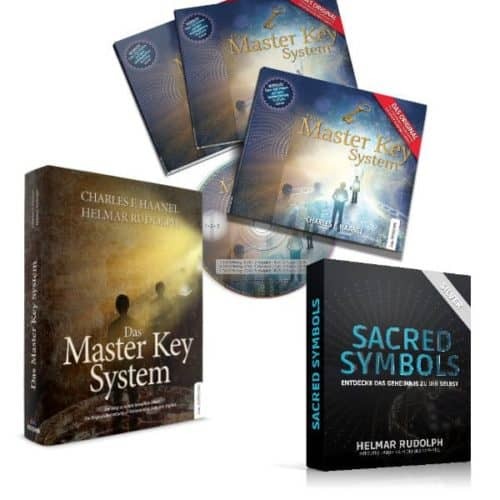 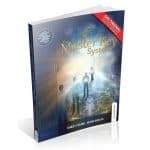 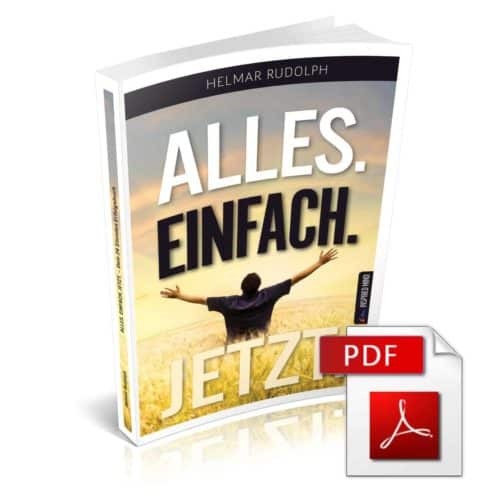 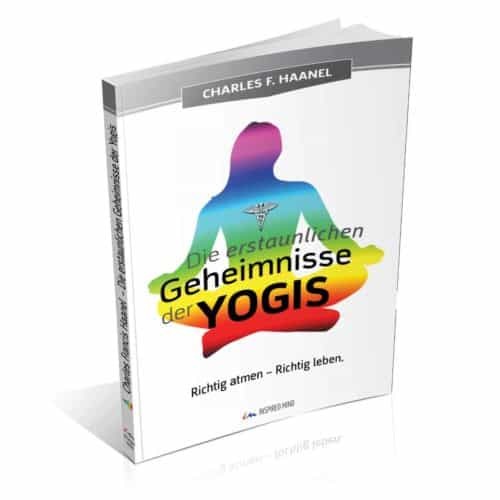 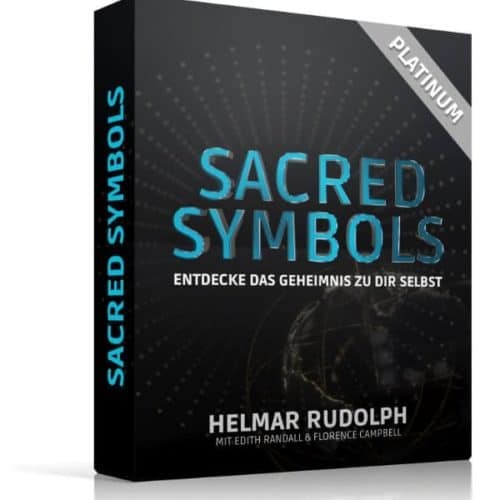 A 160-page premium handbook to monitor and document one’s progress with the Master Key System. 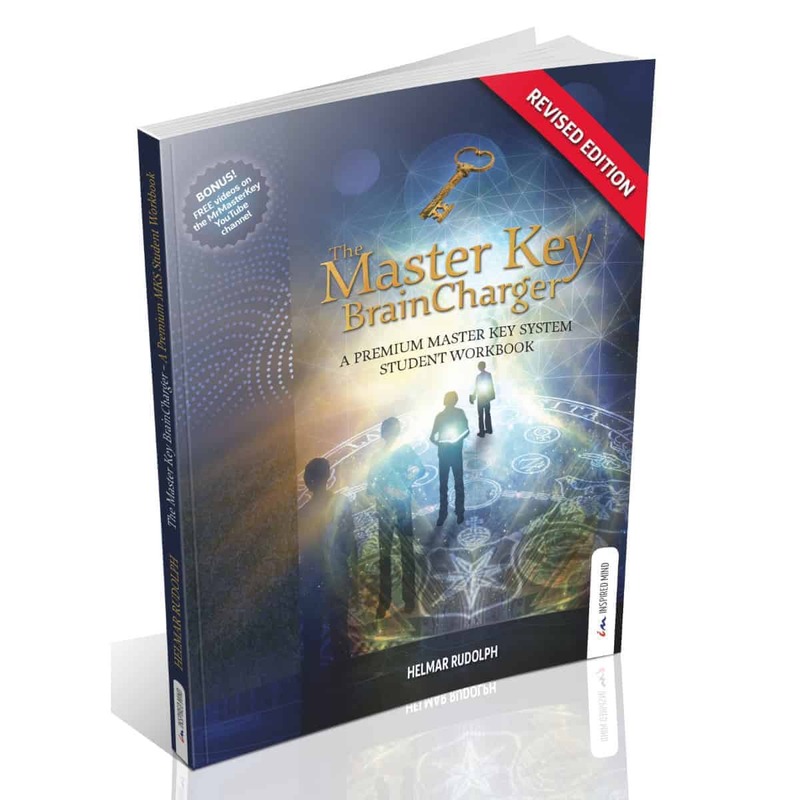 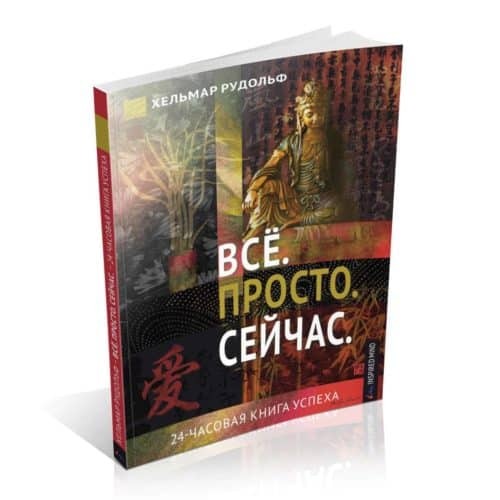 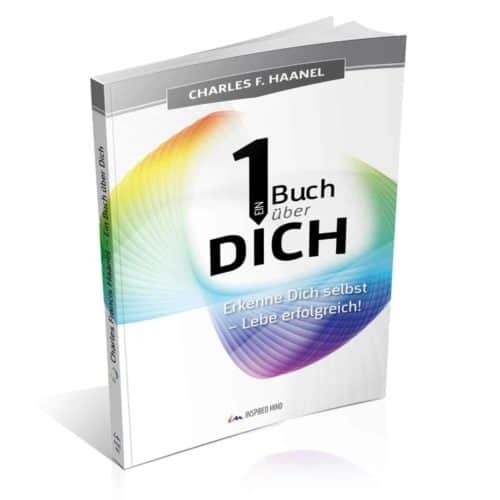 Introduction to each chapter, helpful information about the exercises, checklists, literature recommendations and much more.